The Single Barrel Silver Select is only available at travel retail; I picked it up in October whilst coming back from WhiskyFest NYC. What makes it different from the usual SBs is that these barrels come from the highest location in the warehouse; the higher temperatures there result in more interaction between spirit and oak. Unfortunately (and like the Holiday Select 2014), the barrel number is not stated - there may be variations between bottles but you won't be able to effectively compare them. 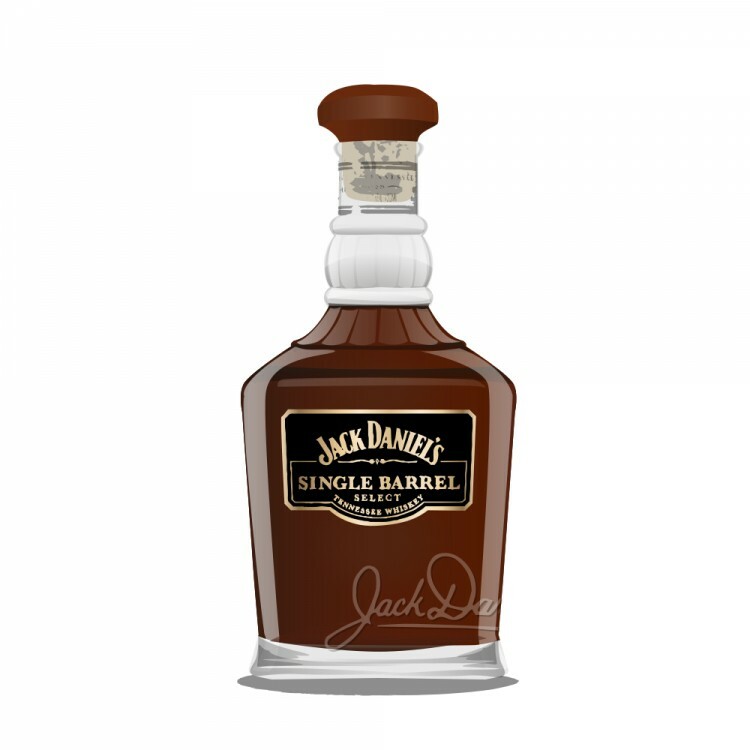 Also, at 50% ABV, this is to my knowledge the highest strength JD available (though they are soon coming out with a Barrel Strength SB). The colour is an extremely dark, reddish copper. On the nose we have black cherries, white pepper, wood smoke, oak and a hint of mint. Much more subtle than I was expecting, but it is a freshly opened bottle so perhaps it needs some air. A little muted, and water doesn't really open it up much. There is much more going on with the palate. More black cherries but combined with hot cayenne, rye, walnuts and lots of ginger. Not as oily as expected; extremely chewy with oak, more so with water. I like it but it is a bit too oaky, and off balance with the quieter nose. The finish is very woody with cloves, dark chocolate and more rye spice. This is very interesting in the sense that we can see how the spirit interacts with even greater oak influence - and bottled at a higher strength. I find it a bit too much - and why is that nose so damn quiet? - but it certainly gives the tastebuds a workout. Comparisons: much oakier and not as complex as SB 15-5238. Similarly, much bolder but also lacking the lighter, more savoury spices of 14-5813. Not as fruity and playful as the Holiday Select 2014. Surprisingly, it's more in the Old No. 7 wheelhouse, except it's just more and more and more. I have a bottle of Gentleman Jack, and the JD taste profile (I find it bland and uninteresting) makes me avoid buying another of their products. Just curious as to how much this goes for in travel retail, and is it worth it? Your review makes it sound interesting. I don't recall how much I paid but it was probably around $US50 or so. 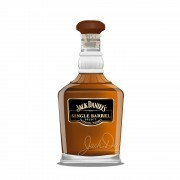 And Gentlemen Jack is very bland and uninteresting, but not the Single Barrel range. 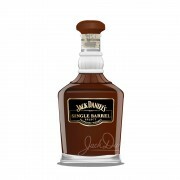 However, I'm definitely in the minority of whisky connoisseurs who like JD - most hate it.